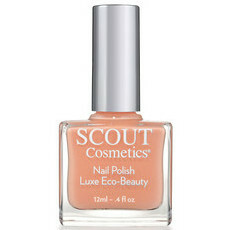 SCOUT Cosmetics is the brainchild of Sydney-sider and cancer-survivor, Sylvie Hutchings, who is the owner and company CEO as well as being a wife and mother. 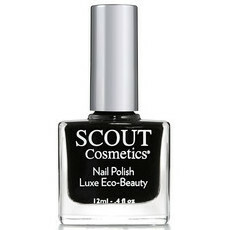 The company has a strong focus on innovation and seeks to offer products of only the highest eco-quality. 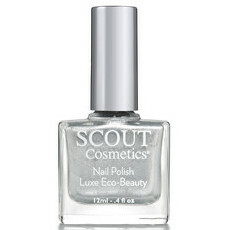 3) Most of all it must be effective in looking after skin, enhancing natural beauty and be a delight to use. 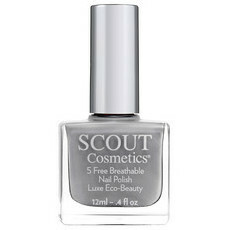 Scout products are proudly Certified Natural and/or Organic with ACO / COSMOS and the brand is also a signatory to the Campaign for Safe Cosmetics, which is a pledge not to use ingredients that are known to be or are potentially linked to a long list of health concerns. 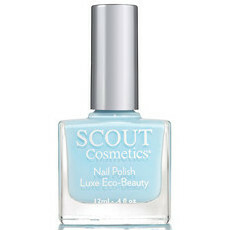 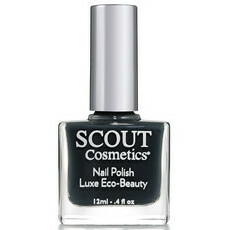 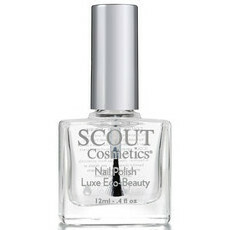 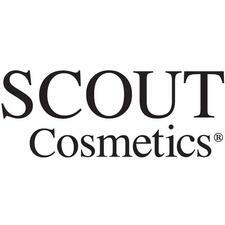 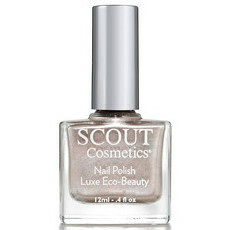 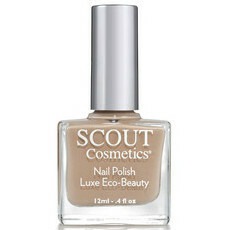 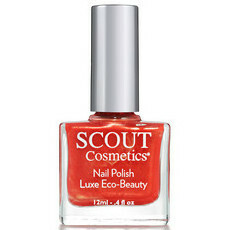 SCOUT Cosmetics is committed to offering its customers ‘modern, elegant, natural beauty'.